It's time to get out your Peach and Mint coloured supplies and play along with the latest Little Tangles Challenge by Neat and Tangled stamps. For my card I white heat embossed the flower image from Fresh Blooms onto vellum and coloured the back of the vellum using a Copic marker. It all looks a bit messy, but I put the flower images onto a die cut, that was on top of cotton, which was on top of some embossing paste, lol. I was trying a bit of laying ;) I also added a few embossed leaf images from the same set. I love the 'solid' sentiment which is from the set everyday labels. I added the white panel to some patterned paper and the Bazzil black card base to finish it off. Well that's all from me today. 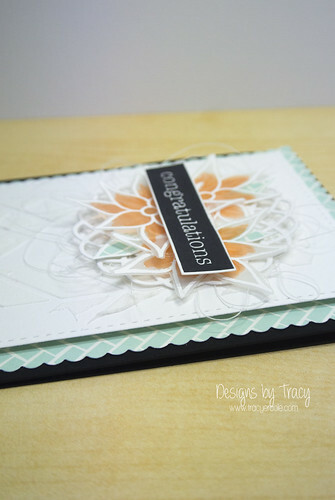 Make sure you check out the Little Tangles blog, the DT have some great cards to share. 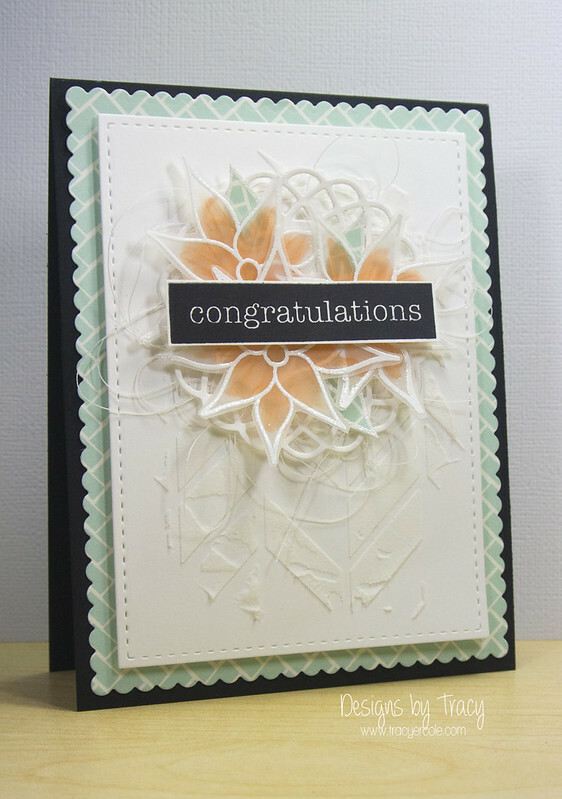 I am going to put this card in the Simon Says Stamp Wednesday Challenge - Anything Goes & the Inspired By challenge. Bazill - Vellum, 8.5" x 11"
Is it ok if your cards robs me of words and my vocabulary is reduced to a throaty: "Whoah!" ? Yes? Good, because your card is absolutely amaaaazing! The colors, the embossing, the bold sentiment – it's perfect! This is just so pretty! I love all of the texture! Thanks for playing at Inspired By. Tracy this is soft, feminine and gorgeous!! Beautiful card. I like the vellum and coloring it from the back. So pretty! 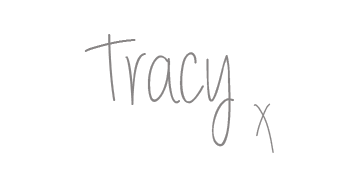 This is absolutely stunning, Tracy. 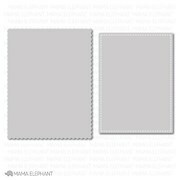 Love the vellum and the beautiful soft colors. Thanks for having me along this round. Little Tangles Challenge #37 - Peek a Boo!